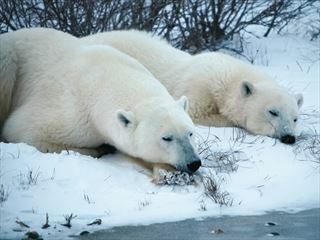 Churchill Town and Tundra Experience lets you view wild polar bears in their natural environment aboard the world famous Tundra Buggy and also enjoy the small town of Churchill’s unique northern charm. 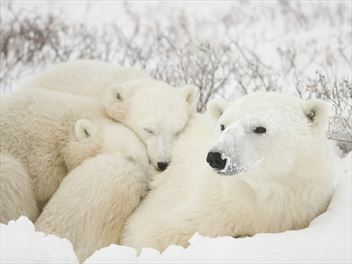 Tundra Buggy Lodge At Polar Bear Point, the most rewarding way to experience the polar bears of Churchill is to immerse yourself in their environment; from the moment you wake up, throughout the day and into the endless winter nights. 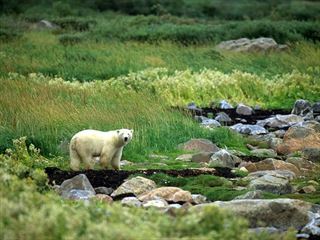 The Birds, Bears & Belugas adventure in July and August combines the thrill of seeing and hearing beluga whales with summer polar bear viewing and so much more. 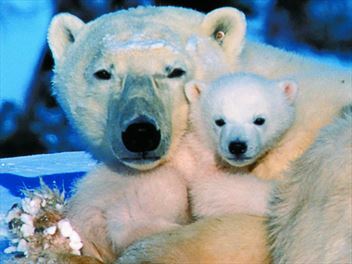 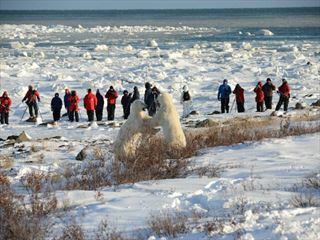 The trip of a lifetime with "on the ground" polar bear walking safaris. 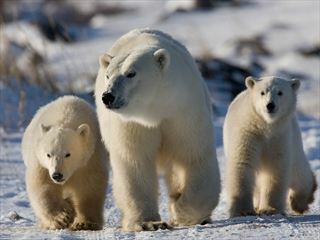 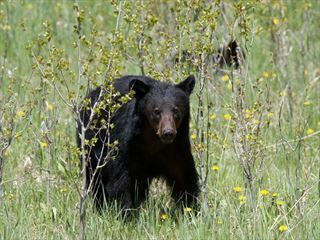 A wonderful wildlife spotting experience in Manitoba, exploring the Riding Mountain National Park home to black bears, moose and bison and the Churchill Tundra home to the polar bear and beluga whales. 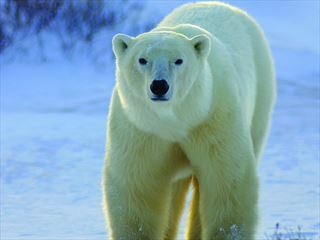 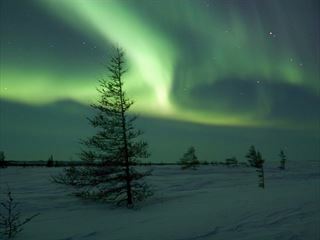 The ultimate holiday to Canada, including a tour of the best of the western National Parks, a helicopter trip over the Rockies and a Rocky Mountaineer rail journey, ending with a superb Polar Bear experience in a Tundra Buggy in Churchill.